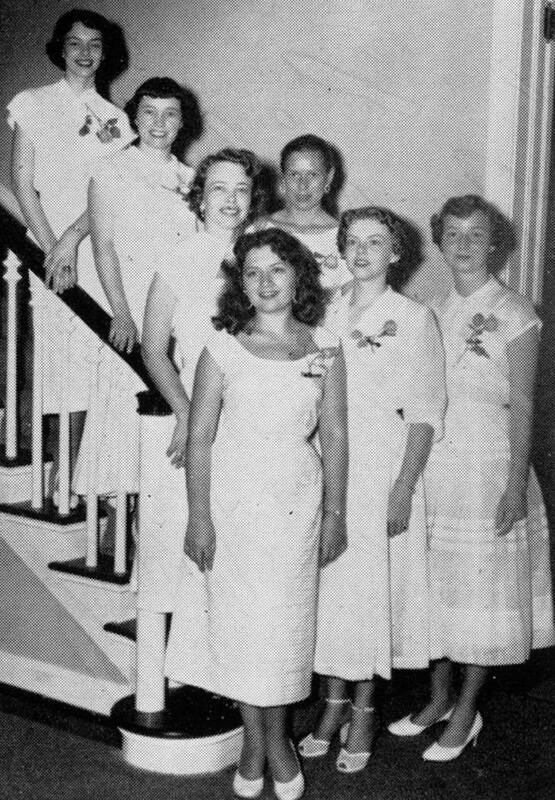 Not only was Alpha Xi Delta the first sorority on campus, but the Gamma Eta chapter was the first National Sorority at an engineering school! The first president of the Gamma Eta Chapter was Diana Michel. The first chapter meetings were held in the President's house which is at the same location of our current Alpha Xi house. Tech's first female graduate was an Alpha Xi, Shirley Clements Mewborn.